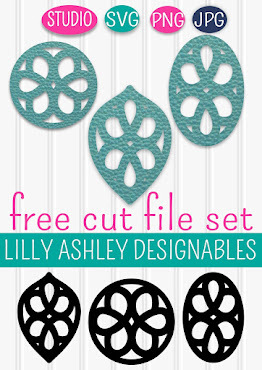 Today we've got a freebie set of cut files! We're approaching the holiday season and the mornings have been a little cooler, which makes me really miss my favorite coffee beverages. Since the start of morning sickness eight weeks ago (yes 8 weeks now, I'm still waiting for it to end...), I have not wanted my usual favorite coffee. That's really unusual for me! But what's not unusual is this really difficult morning sickness...even though it's my fourth time going through it! 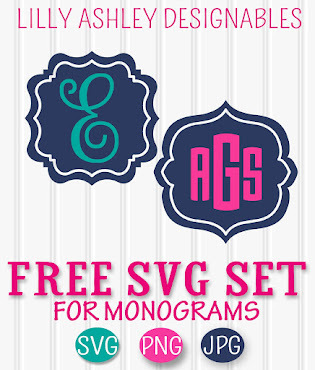 This is a free set that coordinates with two new sets in our shop! 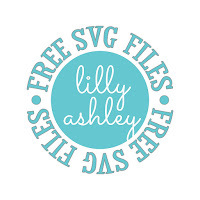 This set comes with SVG, PNG, & JPG file formats all grouped into a zip file, so don't forget to unzip those files prior to loading! Click the ribbon below to head to the download folder where you'll find the zip file. Feel free to use for personal or commercial use! We do ask for no selling or re-distribution of these files. But feel free to use on/within your own project/product for sale. 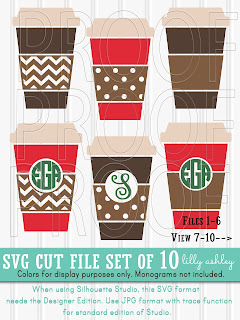 Here's a peek at our new coffee cup sets just added to our shop! 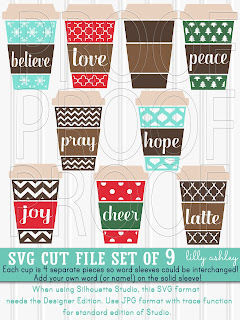 Until I'm ready to enjoy my favorite coffee again, coffee cut files will just have to do! 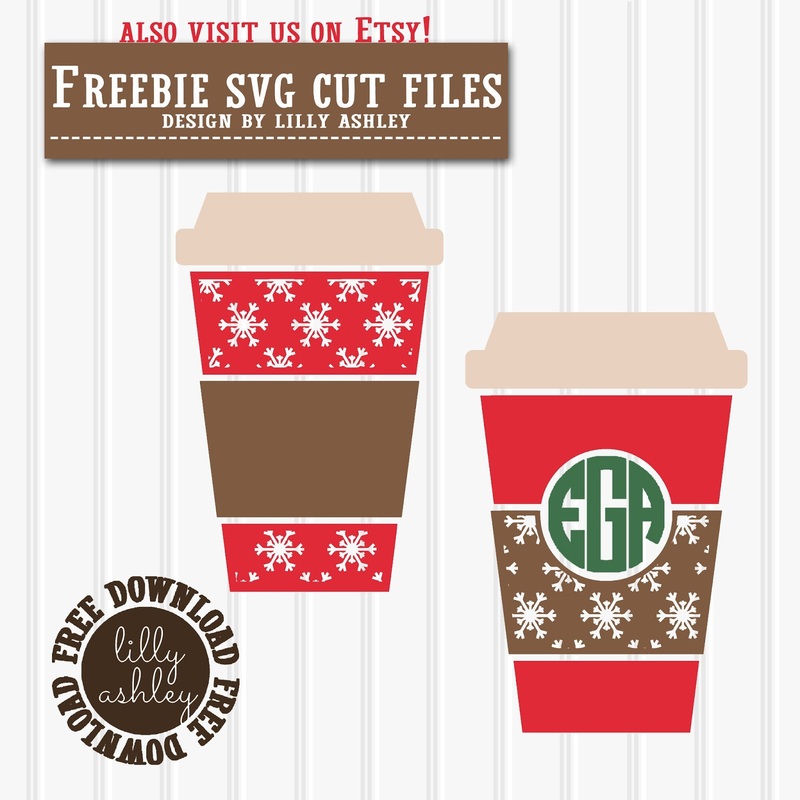 Browse around and grab some of our other freebie downloads while you're here! Follow along via Pinterest to stay updated on newly added freebies!